Central Park at Winstar Village Apartments is located near the border of Oklahoma and Texas, right off of Interstate 35. 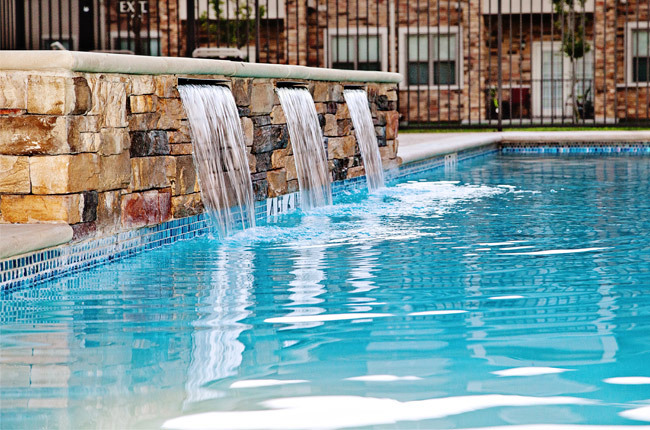 Between the cities of Dallas/Fort Worth and Oklahoma City, our location provides residents with a serene way-of-life while offering nearby big city convenience. To the south of our community, residents will find a string of restaurants along the Interstate, which feature every type of cuisine from authentic Italian to mouthwatering Tex-Mex fare. Just across the border you'll find Gainesville, TX. a Medal of Honor Host City featuring Medal of Honor parades several times a year and the Summer Concert Series. Hop on the Amtrak and go all over the United States or stop by the Frank Buck Zoo and feed some furry friends. Feeling a bit antsy? Take a 90-minute road trip to the Dallas/Fort Worth area where you can indulge in attractions such as the Dallas Arboretum & Botanical Gardens, the Perot Museum of Nature and Science, and the Nasher Sculpture Center. As far as location is concerned, we have you covered at Central Park at Winstar Village Apartments in Thackerville, Oklahoma.